Imagine going to the fridge and it being full of delicious, ready-to-eat fitness food handmade by a gourmet chef. That is what Prepp’d offer. 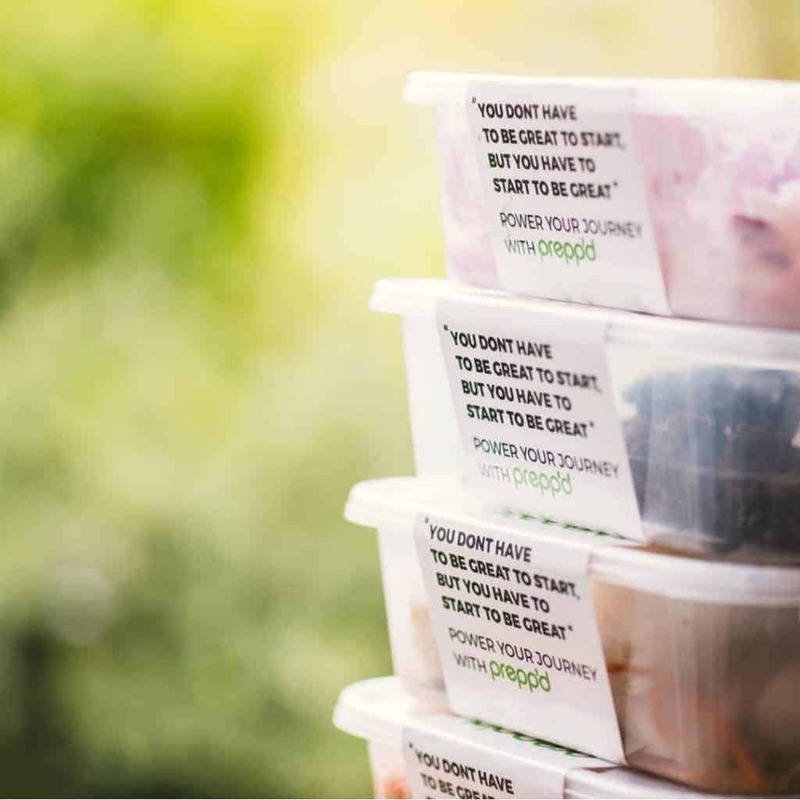 Simply head to Prepp’d, choose you goal and select how many meals you would like, then their chefs will handmake your selection and deliver them to your home or office, anywhere in the UK. Bundles start at £89.98 per week with free nationwide shipping. You can choose between weekly deliveries or a one off and a full vegan menu is available. 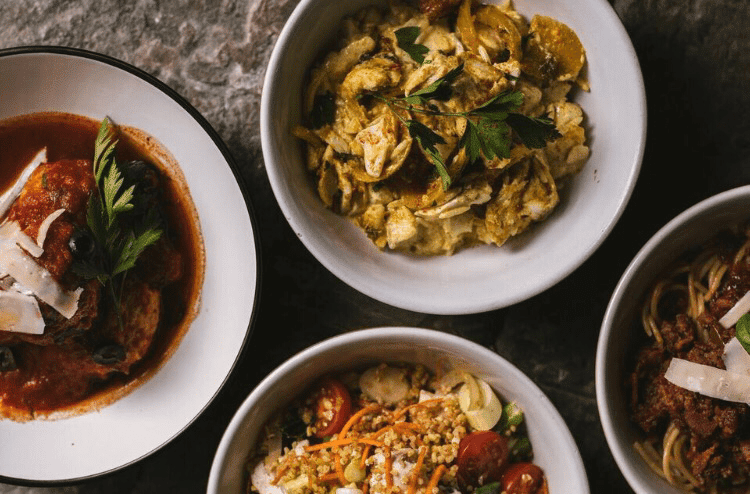 Each meal is cooked using fresh, locally sourced ingredients and is made with the goal of “trying to prove that eating for fitness does not need to be boring or difficult”. How will the meals arrive? 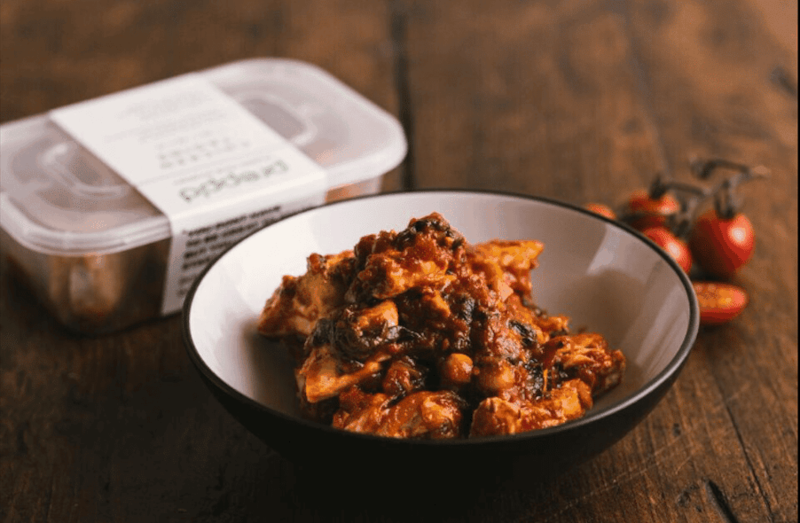 Prepp’d deliver meals chilled in temperature controlled packaging. If you’re not in their drivers will leave your bundle in a safe place and the packaging will ensure your meals stay cool until you get home. All meals are designed to be ‘freezable’ for your convenience. 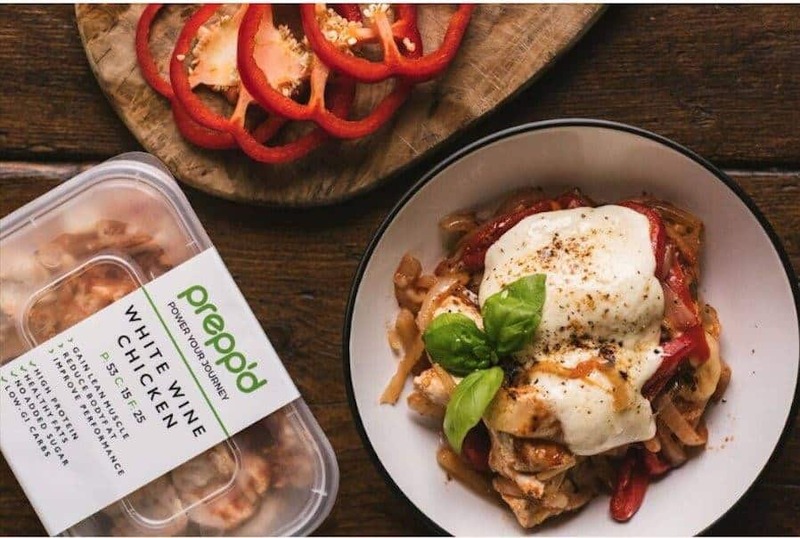 How would you rate Prepp’d ?